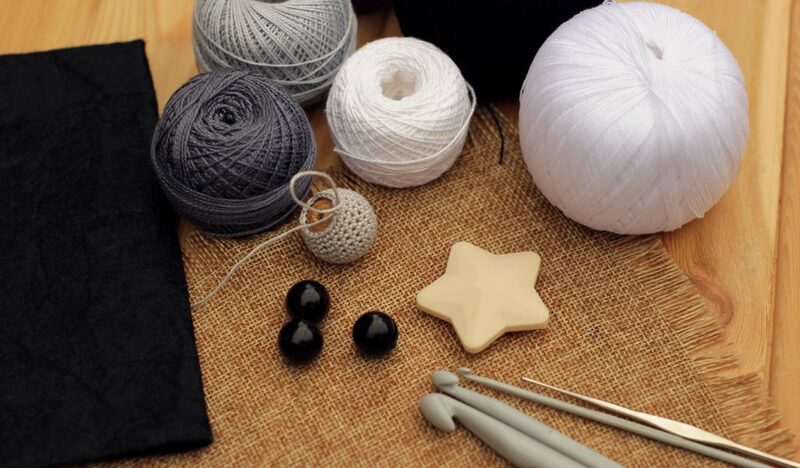 Crocheting is a fun and creative hobby that both adults and children can learn and enjoy. The best part about crocheting, besides the endless limits of your creativity, is that you can bring your projects anywhere you go! Whether you’re getting some sun on the beach, calling it a night in the hotel room, enjoying a hot cocoa in a fancy ski lodge, or killing time in the terminal, crocheting is something that will keep your entertained no matter where you are. When taking your crochet kit on the road with you, just be sure to have everything you need in one place so that you don’t find yourself unexpectedly empty handed. Continue reading to review a list of exactly what you will need in your crochet travel bag, and never be left fuming with regret! And to carry your fabulous crochet kit, you will need a lovely and functional yarn tote! Check out your favorite crafts store, or department store, for a wide selection of yarn totes, bags, purses, and more. You will be surprised to see all the different stylish designs and fabrics. In fact, get a few different bags to go with all your outfits! Need Help Fixing a Sewing Project? 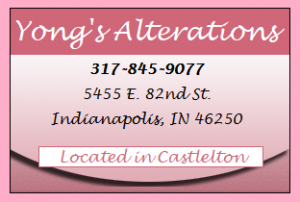 Call Yong’s Alterations at 317-845-9077 for professional home décor and clothing alterations in Indianapolis, Indiana. We are expert tailors who provide affordable alterations for men, women, children, and home décor. Bring us your costumes, coats, suits, dresses, formal wear, team jerseys, curtains, upholstery, and more! Call 317-845-9077 to request a free estimate for Indianapolis Alterations, today. This entry was posted in Sewing and tagged alterations shop Indianapolis, Crochet Alterations Indianapolis, Crochet kit tips, Crochet supplies, crochet travel bag, Crochet travel kit. Bookmark the permalink.